From big-sky Montana to the craggy coast of Maine, the U.S. is home to some of the world’s most spectacular scenery. In many of these regions, thousands of acres have been protected in order to conserve and safeguard their natural environments. Wild and untouched, they are diverse landscapes, with an abundance of native flora and fauna, to explore. Here are some of Indagare’s favorite national parks. Contact Indagare to book a trip to a national park. Our travel specialists can match you with the best hotels, arrange great meals and activities and organize special excursions. 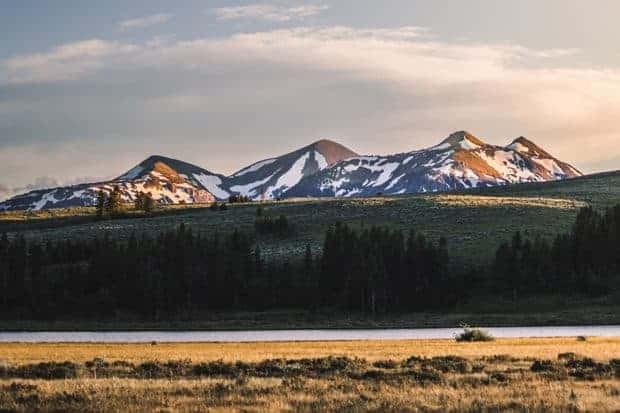 Known for: The stunningly varied terrain, which includes canyons, valleys, waterfalls and geothermal pools, plus incredible wildlife such as elk, bison, moose and bears. Good to Know: While most people visit Yellowstone in the summertime, a winter trip means travelers can see the best sites without the crowds, explore pristine snow-covered landscapes and experience one of the park’s best phenomena: hot springs feeding into icy rivers. Don’t Miss: The Old Faithful geyser and boiling mud baths. A less popular but equally magnificent site is the Yellowstone Falls and canyon, a Grand Canyon-meets-Niagara Falls. 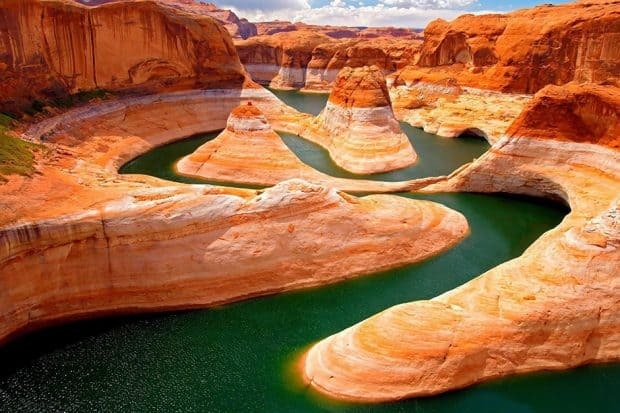 Known for: Its mind-blowing proportions; the canyon is one of the Seven Wonders of the World at 277 miles long, up to 18 miles wide and over one mile deep. Good to Know: Most travelers arrive to the Grand Canyon via the South Entrance, but if you can, try to come through the Desert View Point, which offers a scenic, 20-minute drive towards Grand Canyon Village. Don’t Miss: A visit to the Kolb Studio. The Kolb Brothers were photographers of the Grand Canyon around 1900 and their striking black-and-white works are fascinating. 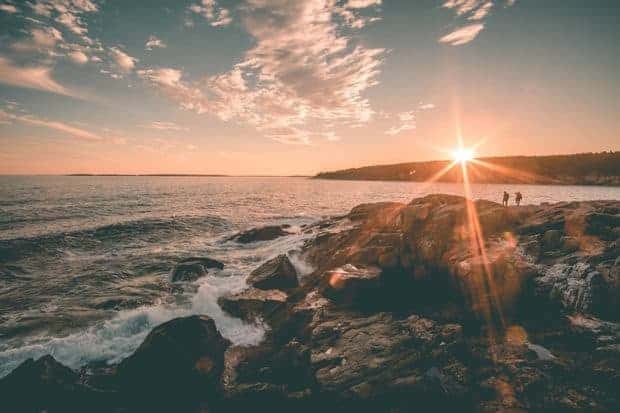 Known for: 120 miles of well-maintained hiking and biking trails with spectacular views of Maine’s Mount Desert Island, Bar Harbor and the Schoodic Peninsula. Good to Know: Leave time to enjoy the view from Cadillac Mountain. A 27-mile roadway loops through 45,000 acres of pine forests and rocky cliff sides and culminates in the final climb up the mountain, which is the the highest point on the Northeastern Seaboard. Don’t Miss: The undersea inlet cavern, Thunder Hole. Plan your visit for when the tide is coming in for maximum sea spray. Known For: Dramatic desert landscapes of cacti, red rocks and the eponymous Joshua Tree, a rare species native to the park. 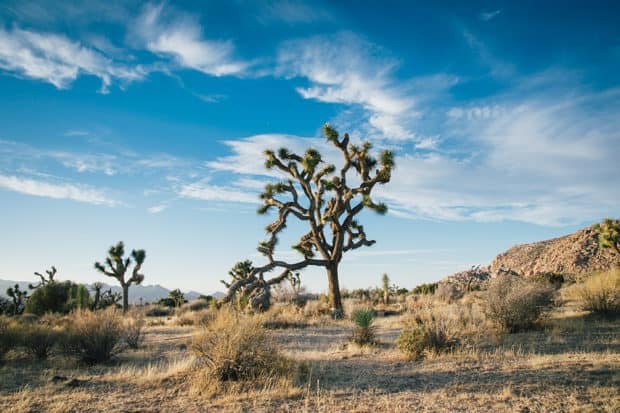 Good to Know: Joshua Tree National Park sits at a high elevation and is incredibly dry, with pitch black skies that are perfect for stargazing. Don’t Miss: A visit to Key’s Viewpoint, which offers panoramic views over Coachella Valley. Known For: Unique geological formations, including more than 2,000 natural sandstone arches. 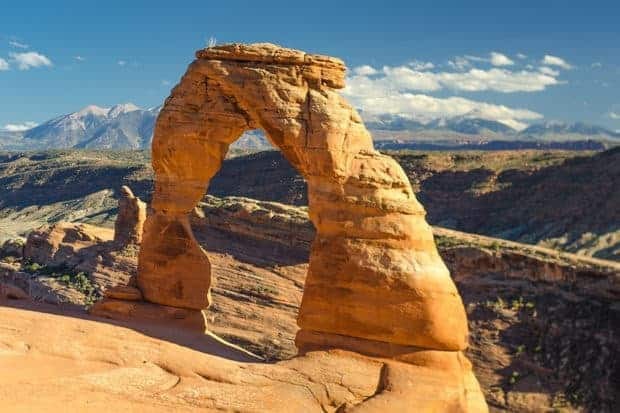 Good to Know: Delicate Arch is the most popular site: it’s best to go early in the morning to avoid the heat and crowds. Don’t Miss: The Devil’s Garden Primitive Loop, which passes by eight glorious arches. Known For: An incredible diversity of landscapes, from majestic sequoia trees and rugged mountains to waterfalls, granite cliffs and crystal-clear lakes. Good to Know: For budding naturalists, Yosemite has expert guides who can lead the way through the flora and fauna. It’s one of the best programs in the United States. (Contact Indagare to arrange). 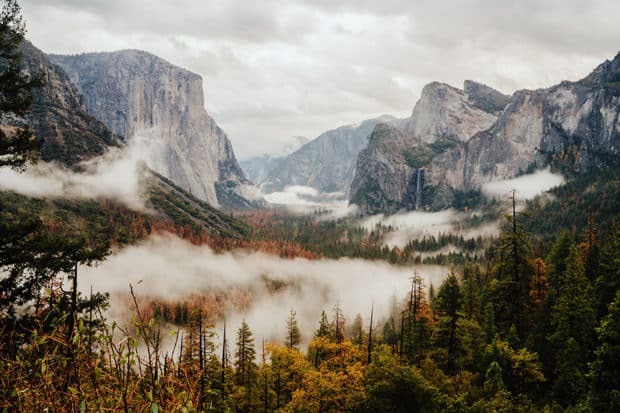 Don’t Miss: The Tunnel Viewpoint offers an amazing view of several of the best sites, including Yosemite Valley, El Capitan, Half Dome and Bridalveil Fall. Known For: The world’s most active volcano, Kilauea. 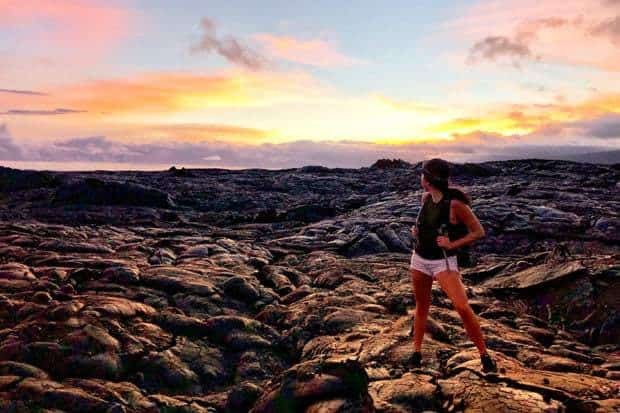 Good to Know: It’s best to visit Hawaii Volcanoes with a guide who can advise on the lava activity (which is always changing) and safely take you to the volcano’s edges. Don’t Miss: Active lava flowing from the massive Halema’uma’u crater. 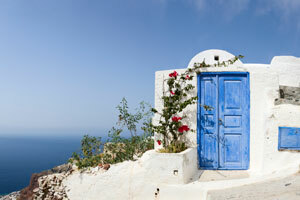 For optimal views, go early in the morning or after sunset. 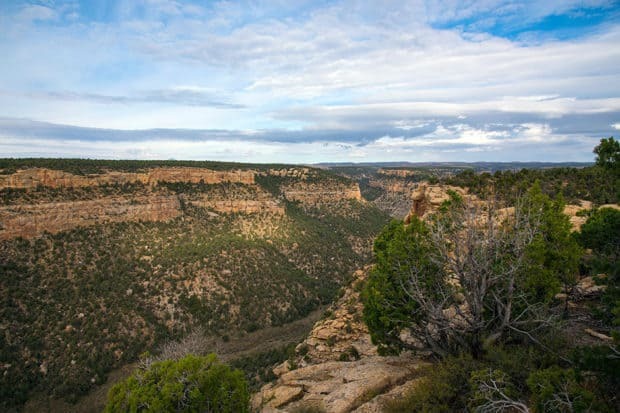 Known For: A gorgeous canyon setting with over 600 ancestral Puebloan cliff dwellings, some of which are over 700 years old. Good to Know: Travelers should plan for at least four hours at Mesa Verde, two of which will be spent driving in and out of the park. 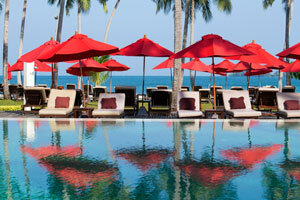 It is recommended to stay for a full day in order to spend time at the various sites. Don’t Miss: The Cliff Palace and Chapin Mesa Archeological Museum are musts. Families with older children should be sure to visit the Balcony House, where guests climb a 32-foot ladder and crawl through a 12-foot tunnel to enter the site. Known For: Mountainous alpine landscapes of glaciers and sparkling lakes. 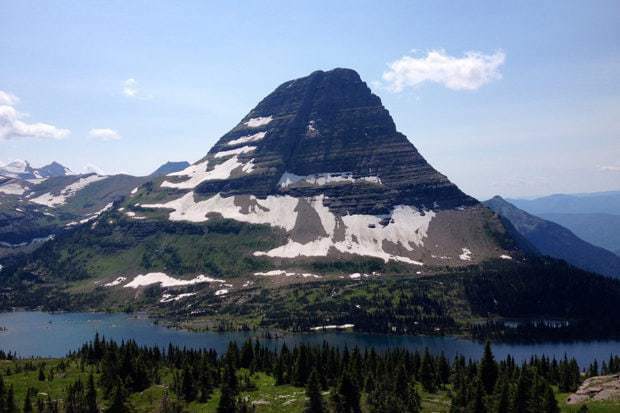 Good to Know: The official symbol of Glacier National Park is the mountain goat. These funny, furry creatures roam the higher elevation trails and are accustomed to people, so visitors can take pictures from up close. Don’t Miss: A lakeside picnic, followed by a quick plunge in the icy water before continuing on. Known For: Expansive landscapes of red rock formations and sandstone cliffs. Good to Know: Several of the hikes are challenging (especially for those afraid of heights), but travelers are rewarded with epic views. A favorite hike is Observation Point trail. 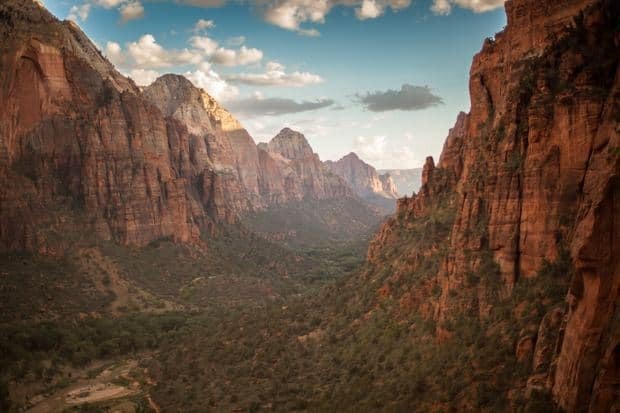 Don’t Miss: Angel’s Landing is Zion National Park’s most popular hike. The view from the top is glorious but the trail itself is incredibly narrow, with steep drop-offs on both sides (there is a chain-like railing to hold on to for safety).